The character Tony Stark is back in "Iron Man 2" to blow up more stuff and save the world from nuclear and robotic threats. 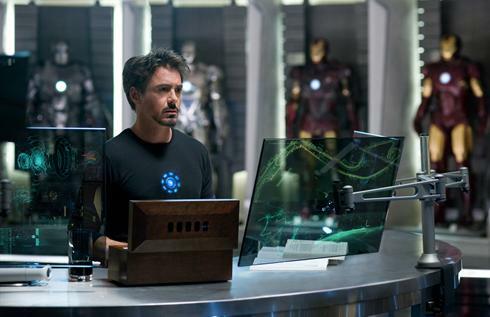 He is confronted by scientist, Ivan Vanko, who carries on his deceased dad's work in building a rip-off of Iron Man. Both Iron Man and Ivan Vanko battle it out for control of the technology, in a conflict that threatens national security. 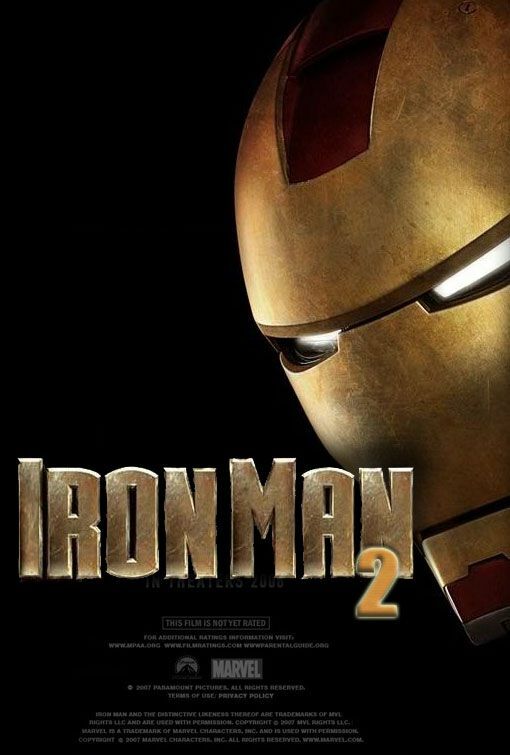 "Iron Man 2" has a massive amount of special efx, but was not as good as the original, which was only okay to begin with. There isn't much of a storyline behind this franchise, but it is entertaining in a Michael-Bay-John-Woo everything blows up sort of way.